is here to help people of all ages with a range of therapeutic skills, experience, and inspirational material. You can literally learn to use your own minds as tools to design your life journeys, and become empowered to achieve an optimal state of well-being. Love Pages, plus our ImagineOgrams. Julia Woodman is a Writer and Total Well-being Consultant. She believes in offering a variety of options to find whatever is right for each person, and has worked with children, families, couples, and the elderly, in groups or individually. She is also now a Nutritional Therapist, and offers assessments & plans, with support. You might like to read this really interesting bit about Epigenetics. She has more recently been studying Mindfulness in Mental Health (there are some blogs on here relating to this), Art Therapy, CBT and DBT, plus an introduction to Functional Medicine. She is now going on to study Mental Health and Nutrition. 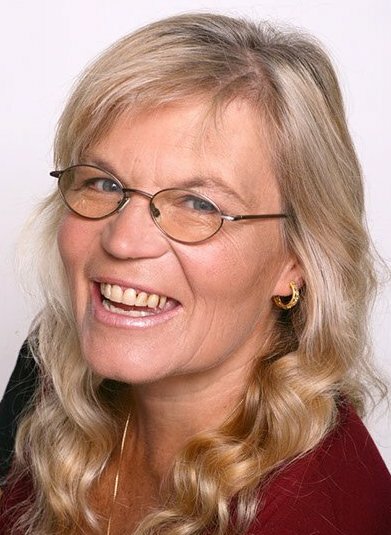 Julia is a widely published Poet & Artist too, doing Poetry Workshops in SCHOOLS and festivals, plus she creates Meditations, and runs Stress Busting workshops for businesses and for private groups. She has also led a wide range of Activity sessions in the Care sector, including arts, writing & reading, games, hand & foot massage, exercise sessions, and taking people for walks etc. Julia founded a regional festival and created other more local events. She holds a Care Certificate, an NVQ3 for Workers in Schools, and an up-to-date DBS. available on Zazzle.co.uk and Zazzle.com plus on FineArtAmerica and RedBubble (both international sites). It also appears on many other sites such as: SaatchiArt, Society6, RageOn, ArtsAdd, ForUdesigns, SkyYou, Curioos, CowCow, DeviantArt & ArtofWhere. Julia also sometimes does large spray paintings LIVE in festivals. 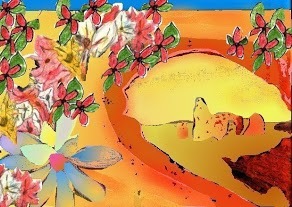 Copyright of art and posts on this blog is with Julia Woodman, but you may re-post if acknowledged and / or linked back. Please text Julia on 07955-210252 with initial enquiries. She will respond to your text and if needed will call back on a landline as soon as possible. You can also email julia@radiance-solutions.co.uk – but it’s still best to text as well – to ensure that I look out for your email. To make secure online payments please fill in the total amount via the paypal donate button on the lower section of the above price list page. Thanks & blessings to you. See more about who we are and what we do on our WIX website. Little by little, and in dribs & drabs of unexpected time in my overfull schedule, I am making the rounds of the sites of the folks who are commenting and following ADDandSoMuchMore — to see what each of YOU are up to, as well as to return the favor. Nice site! Looking at some of your categories, it is clear that we have many similar fascinations – so you know I’ll be back. Right now, I only have time to take a quick look around and to say THANK YOU.